RMG Exposed: Out of This World. 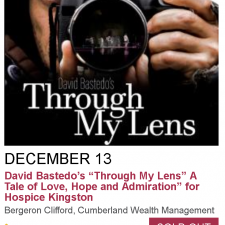 You can purchase tickets and see the full auction preview here. 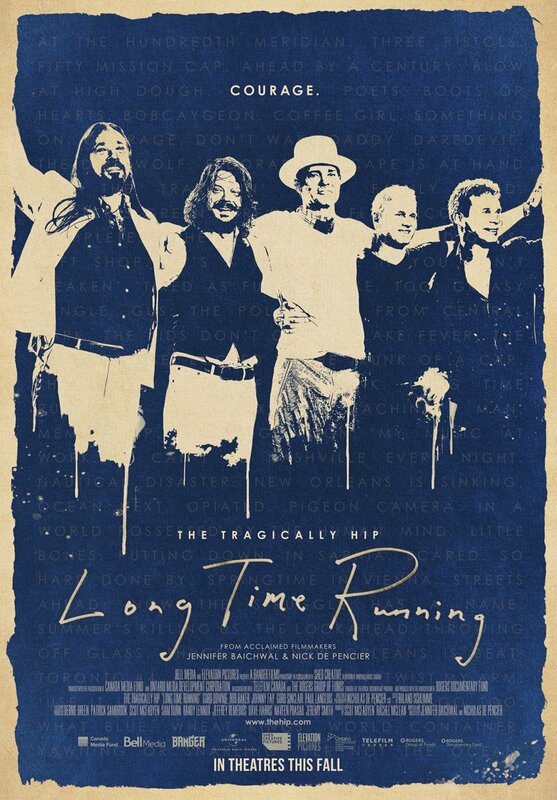 The Tragically Hip's documentary - Long Time Running - directed by Jennifer Baichwal and Nick de Pencier had its World Premiere at the Toronto International Film Festival last week. 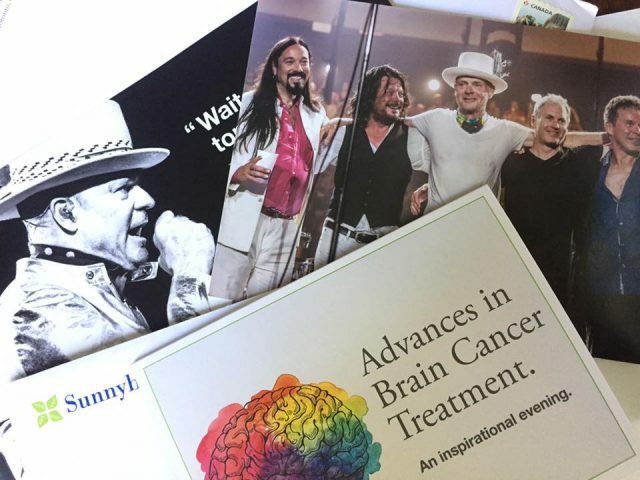 Advances in Brain Cancer Treatment – Sunnybrook Health Sciences Centre. 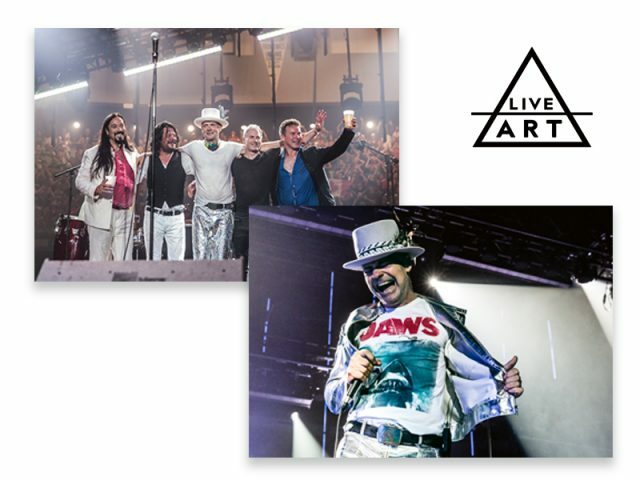 LiveART is my New Store Front that I launched today for Music Images. I am happy to announce that two Authorized images from The Tragically Hips's Man Machine Poem Tour are now on sale. 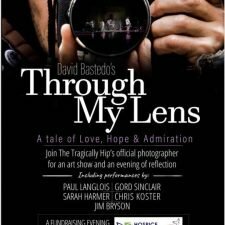 Another great cause that I have donated images to is the Gord Downie Fund for Brain Cancer Research at Sunnybrook Hospital. You can donate HERE. The Canada C3 Downie Wenjack Fund Legacy Room. 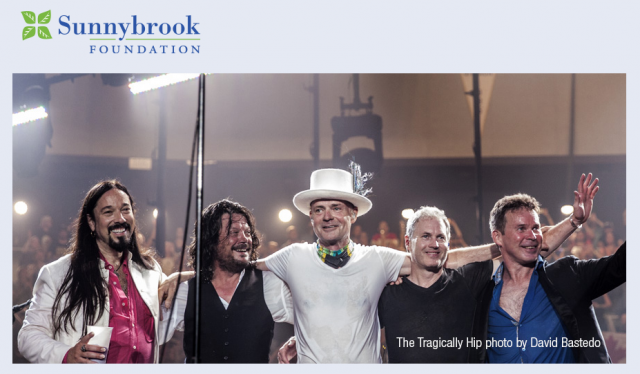 The Downie Wenjack Fund is Gord Downie’s legacy towards reconciliation in Canada. The goal of the fund is to continue the conversation that begins with residential schools, and to help the healing process through a combination of awareness and education.